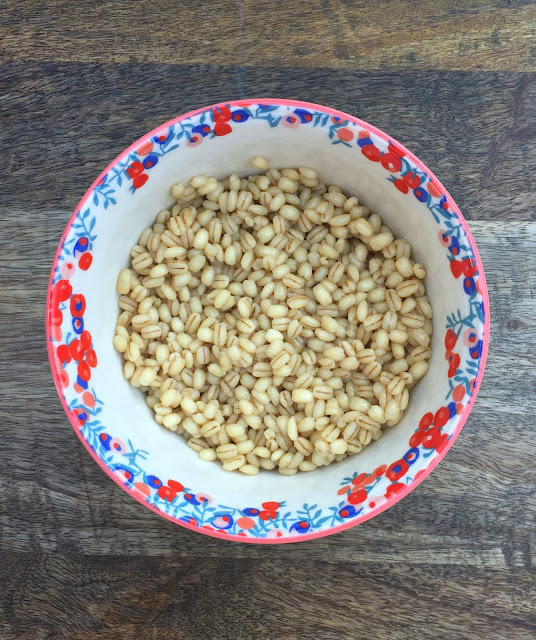 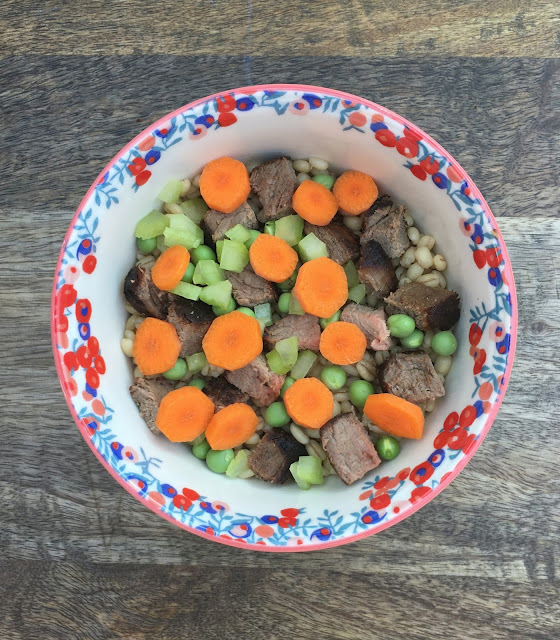 One of my favorite soups is Beef and Barley. 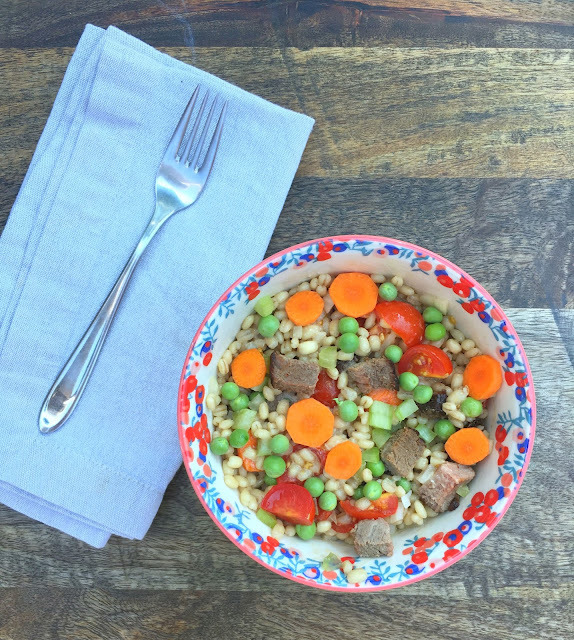 It's savory and hearty, the perfect Fall meal. 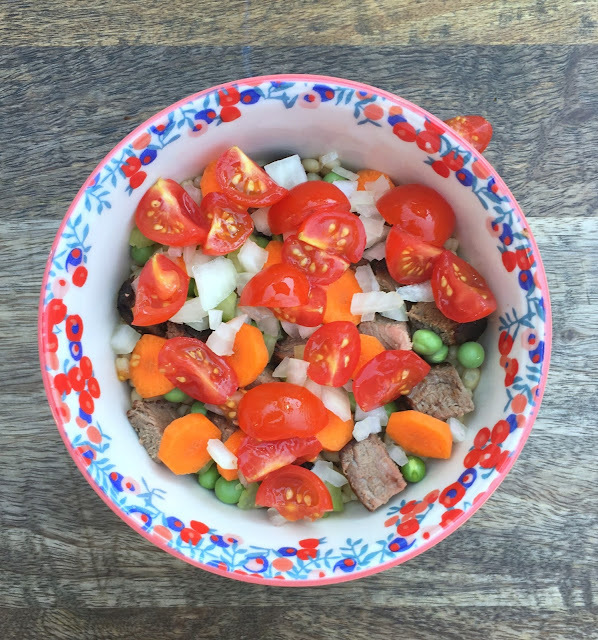 and it is not quite soup weather, so I decided to put all the flavors into a salad. 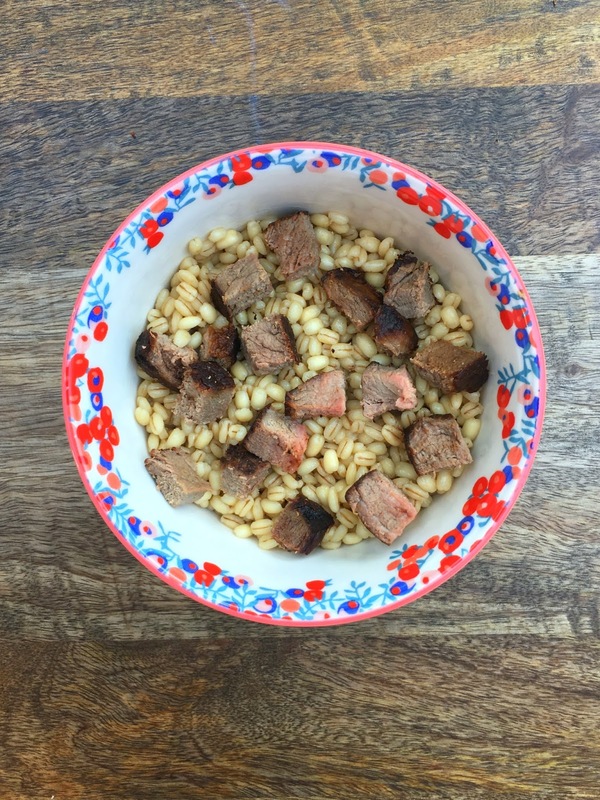 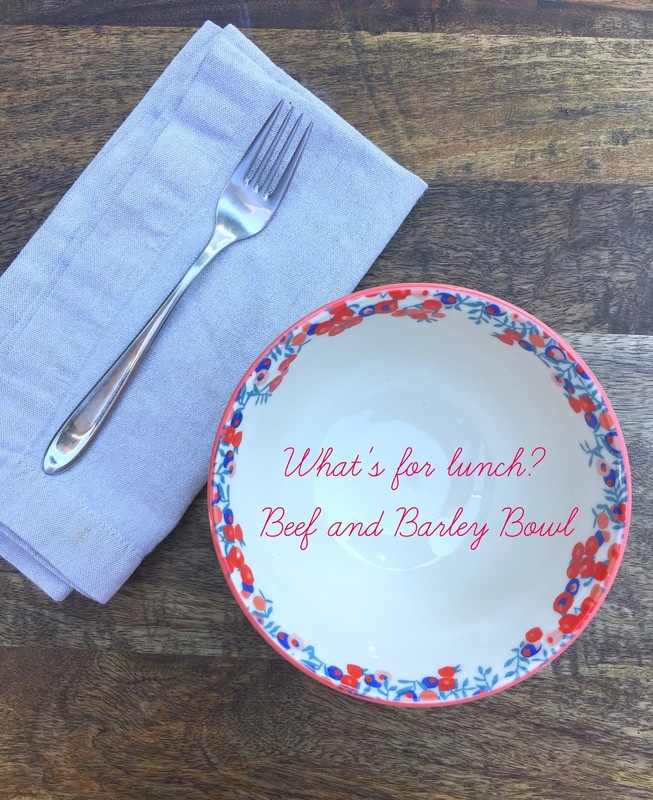 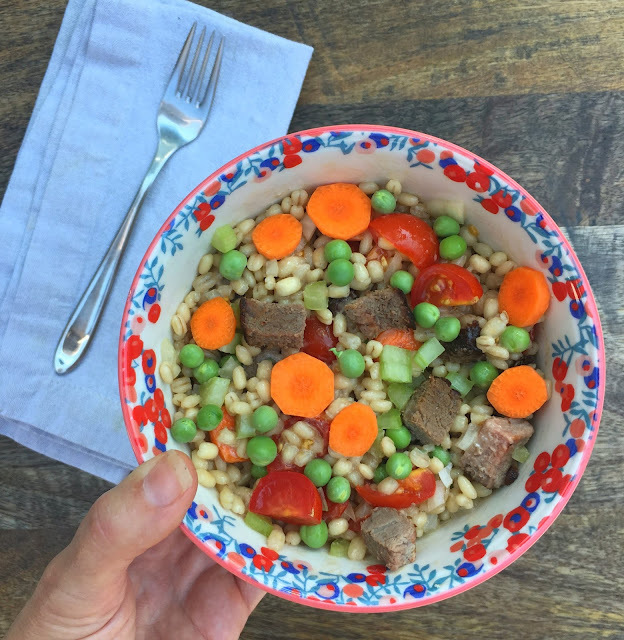 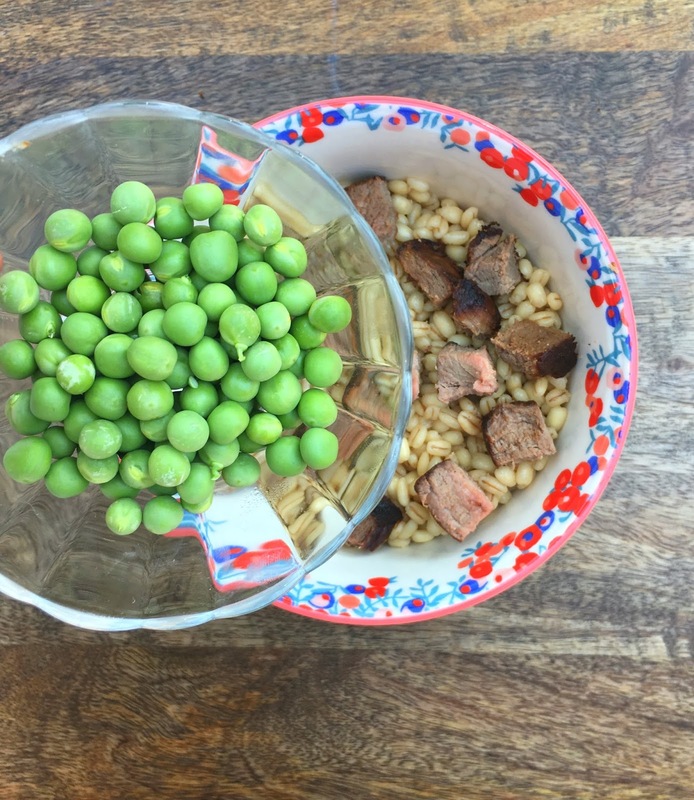 Introducing the Beef and Barley Bowl! 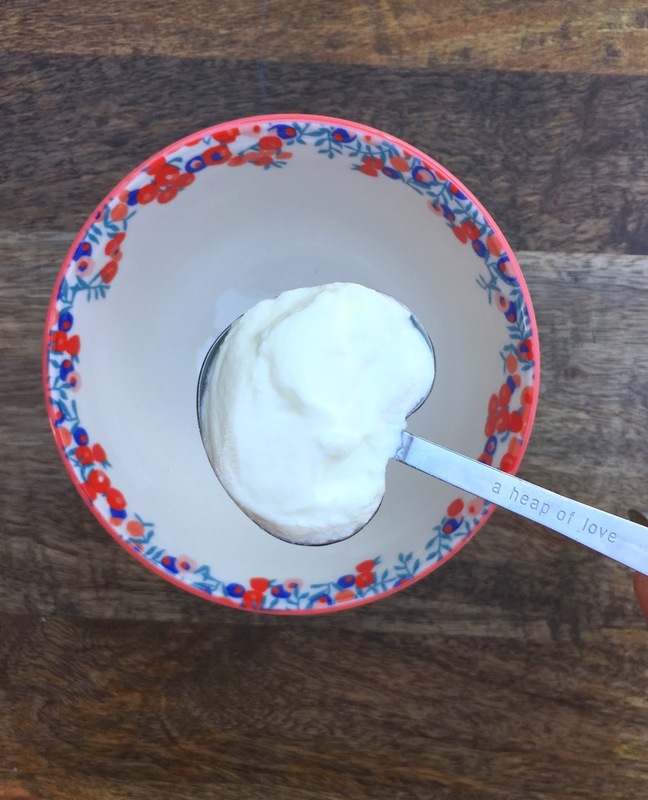 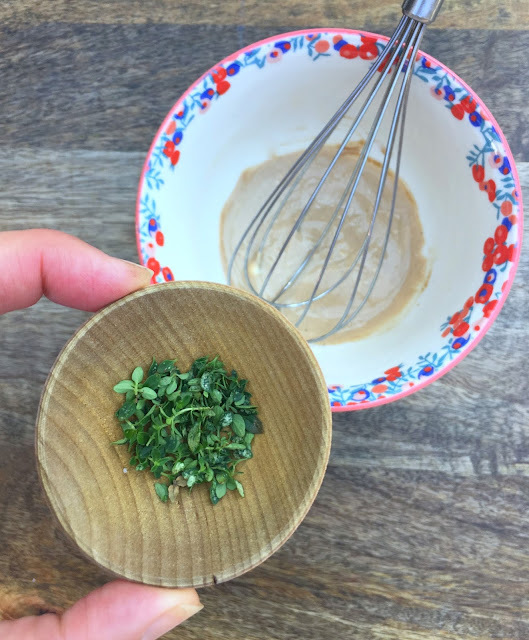 I started with the dressing in the bottom of the bowl.